The data you store in the Aidlab ecosystem is your property. You can export your data to share it with someone (e.g., a doctor), store it for further research, or make a backup copy on your computer. 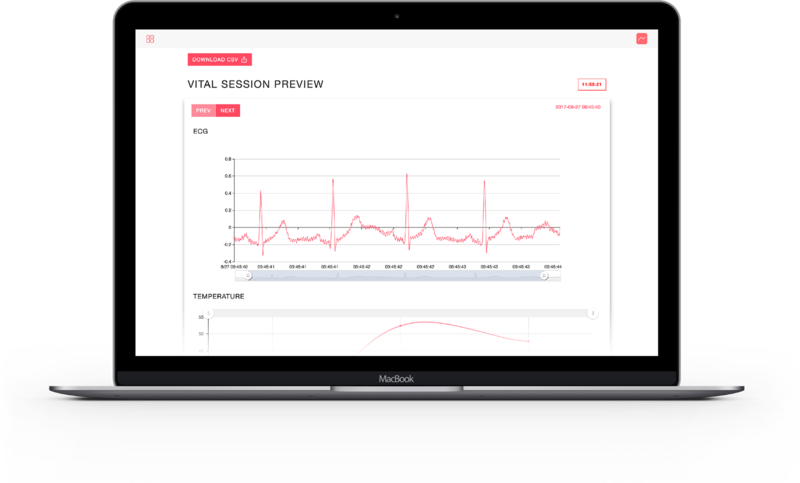 This article will show you how to export your ECG data to a CSV file so you can either import it into Kubios HRV or plot it yourself, depending on your preference. There are two ways to export the data from the Aidlab app. The first method involves creating a free Aidlab account. In the second, you generate a unique link, valid for 12 hours, that you can send to anyone you like. Choose the method that fits you best. Step 1. Start the iOS or Android app and create an account. An account is necessary to make your data sync with our servers. Your data will be safely stored in our cloud. Step 2. Wait till your data is synchronized with our cloud server. You can check the progress in Settings / Synchronization. Step 3. Go to my.aidlab.com, log in, and select the Details menu on the left. 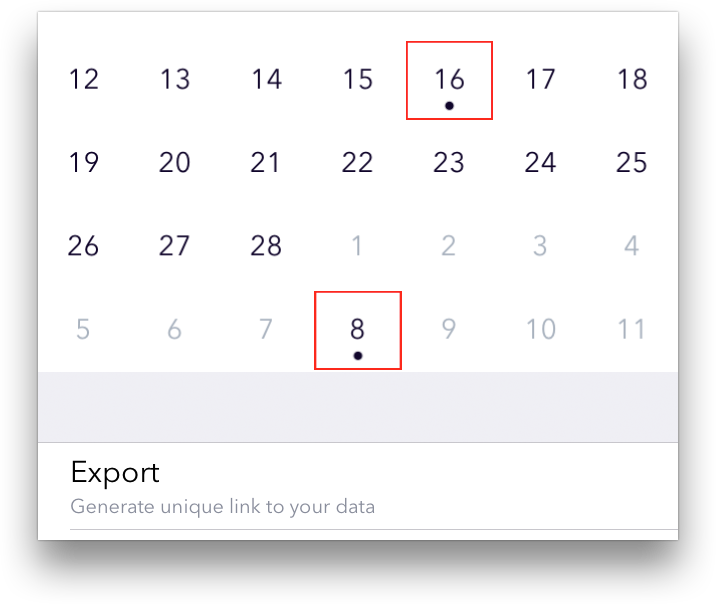 Choose the time period and type of data you want to export. Step 4. Press the Export button. Each export file will contain only visible samples of data. If you want to export less granular data, you’ll need to run additional exports. Note: The maximum amount of data that can be exported per query is limited. Don’t share the link with someone who shouldn’t see your data. We recommend using the first method to export your ECG data. 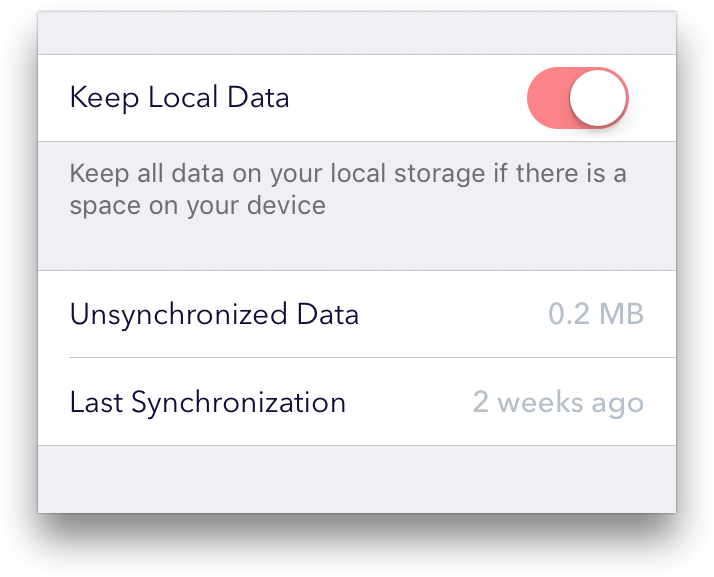 It’s safer and more intuitive; however, the second option will allow you to share your data with someone else, which isn’t possible in the first method.